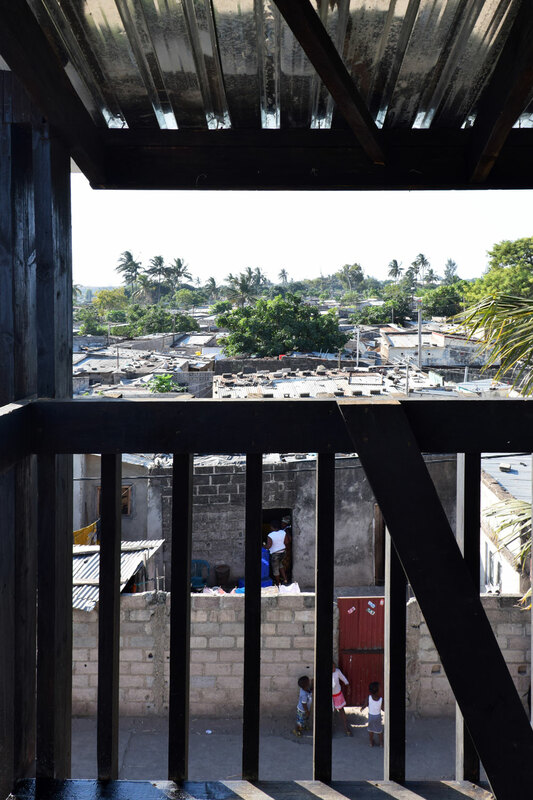 Casas Melhoradas – Affordable Housing in Maputo (2018), contains background material on the project, information about the first four constructed housing projects, as well as a brief outline of ongoing and future project activities. 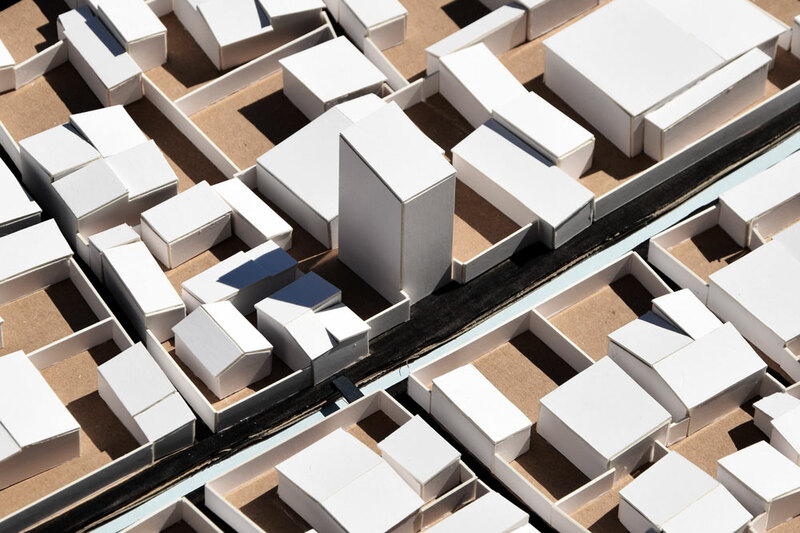 Casas Melhoradas Phase 4 was completed in June 2018 and consists of a low-rise high-density row-house typology with 6 dwellings on a plot where there would otherwise reside a single family. 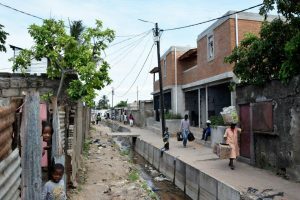 Accordingly, the project demonstrates how space and infrastructure can be used more economically. 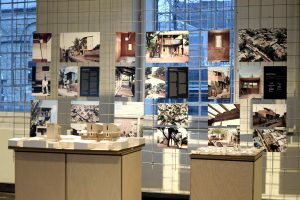 Casas Melhoradas is currently featured in the exhibition Africa: Rethinking Architecture and Design, at KADK – The Royal Danish Academy of Fine ArtsSchools of Architecture, Design and Conservation. 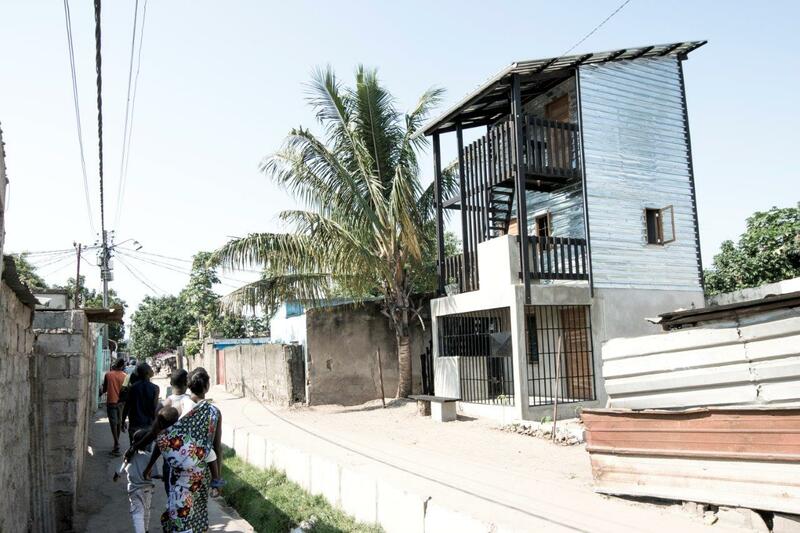 Casas Melhoradas was featured in the UN-Habitat exhibition Politicas de Habitação: Casa Acessíveis (Housing Policy: Affordable Housing) at Centro Cultural Franco Brasil-Moçambique, Maputo. 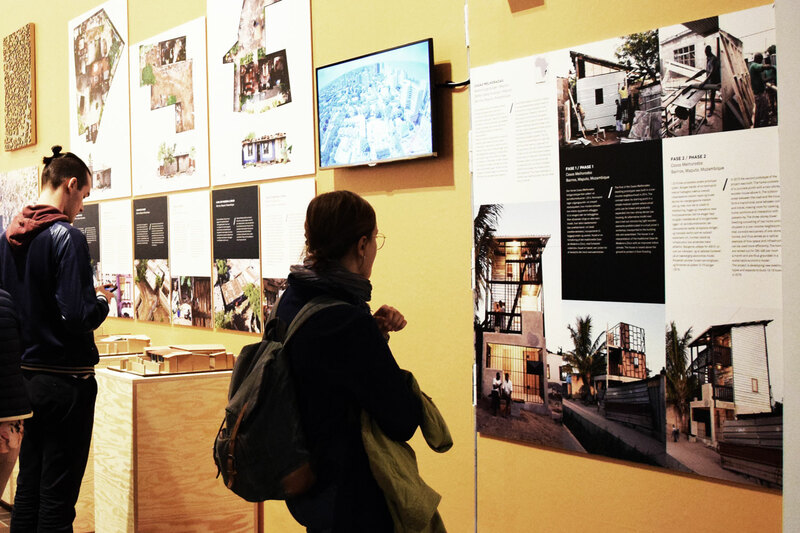 Casas Melhoradas is selected for the upcoming Architecture and Urbanism Biennial in Santiago. 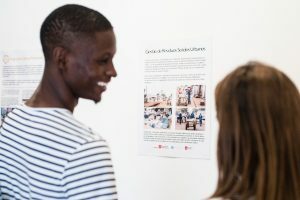 The exhibition will focus on the ‘unpostponable’ within architecture and urbanism including work with those who reside in the margins and who have not seen their necessities and aspirations reflected in their urban environment. 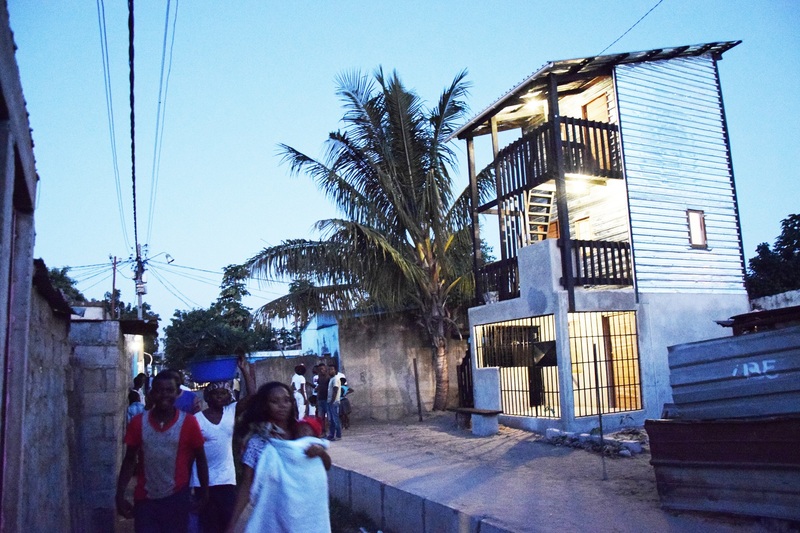 The fourth Casas Melhoradas housing prototype is under construction. 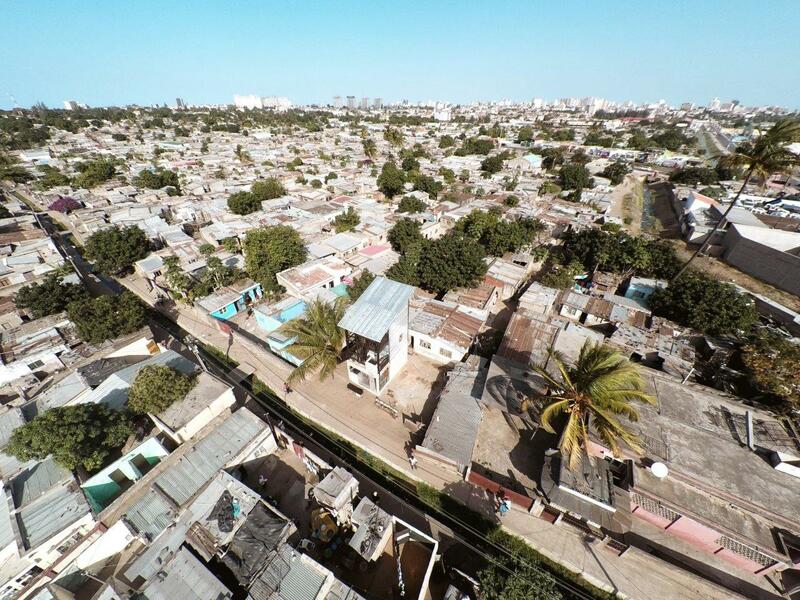 The project is located in Maxaquene A, in proximity to phase 2 of the project. 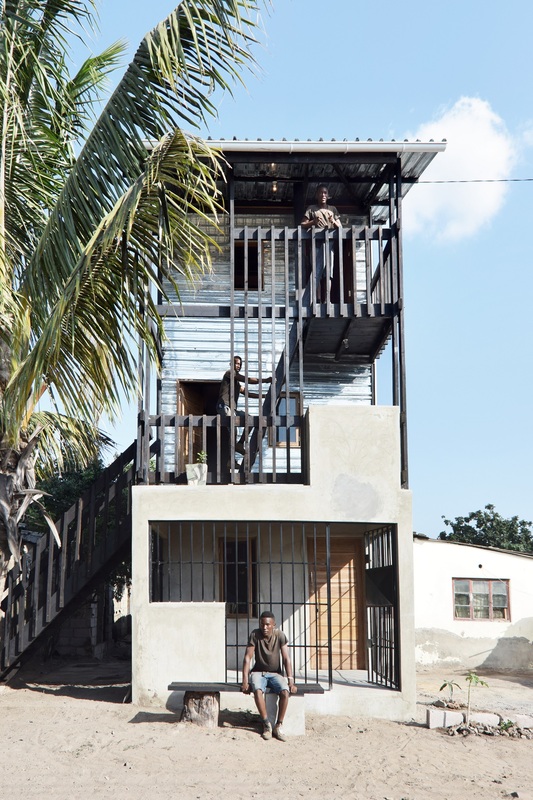 Phase 4 is a row house typology with 6 individual housing units, featuring private outdoor spaces for cooking, recreational and social purposes distributed vertically through the built volume. 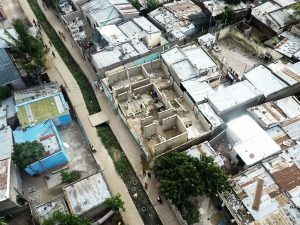 A new publication on the Casas Melhoradas prototypes, the background of the project, the knowledge produced in the process and the future planned activities has been published. Contact jmot@kadk.dk if you want to receive a physical copy by mail or browse through it above. Click on full screen to enhance the experience. 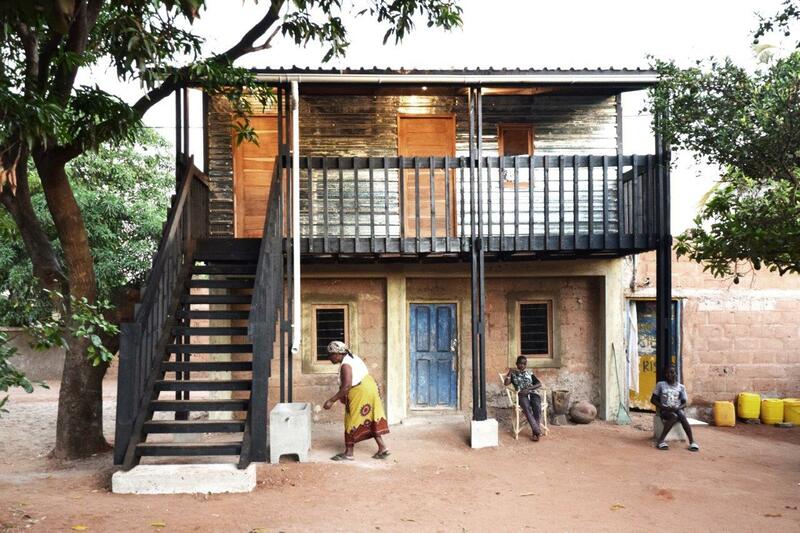 Casas Melhoradas will be featured in the upcoming exhibition, Art of Many and The Right to Space, at Utzon Center. The exhibition will open 9. feb 2017. 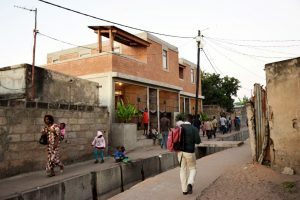 The two magazines Banker Africa and African Design Magazing recently published an articles on Casas Melhoradas, urban development and housing in informal settlements. 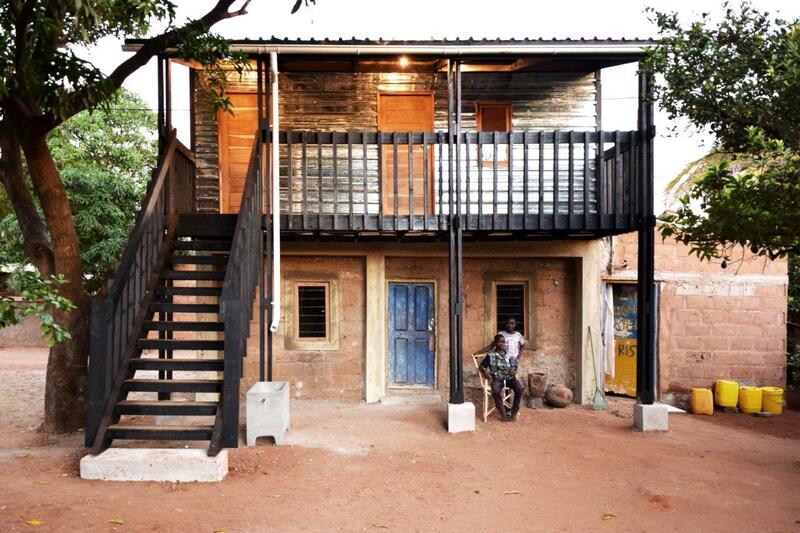 Casas Melhoradas Phase 3 was completed in April 2016 and consists of a vertical addition to an old house in the neighborhood Polana Caniço. 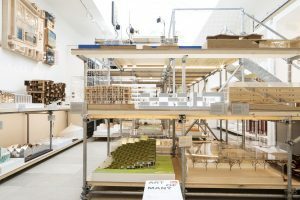 The project demonstrates how existing buildings can be tranformed to meet the need to build more dense. 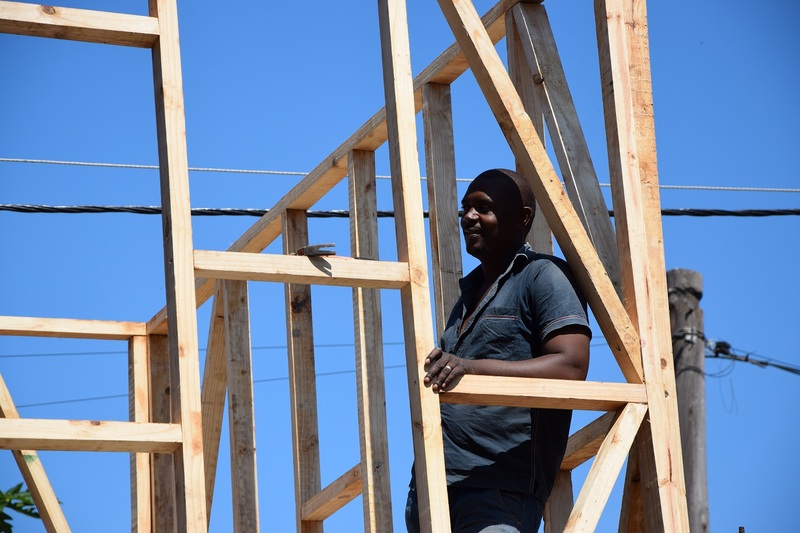 A new housing prototype is currently under construction. More details will follow shortly. 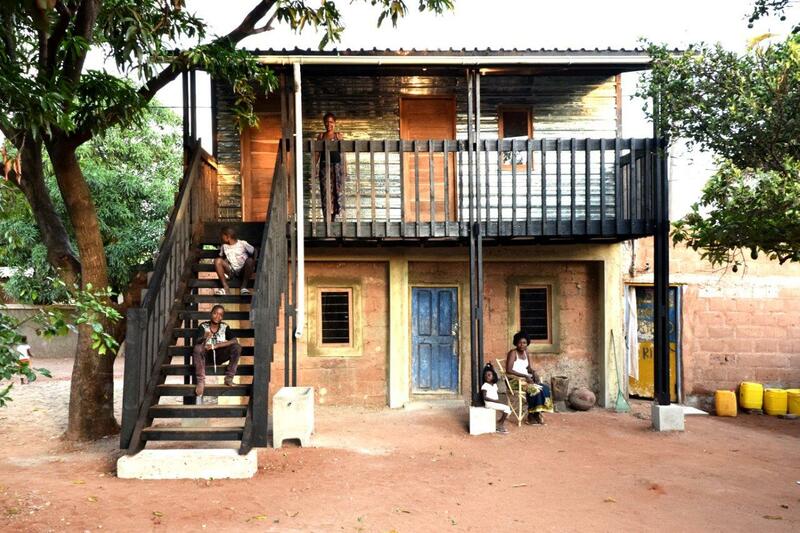 Casas Melhoradas featured in the publication for the exhibition, African Architecture, Culture and Identity at Louisiana, Museum of Modern Art. 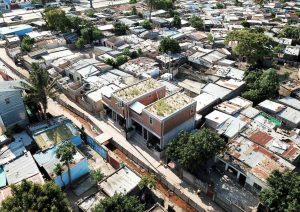 Casas Melhoradas will be featured in the exhibition at the Danish Pavilion at this years Biennale of Architecture in Venice, Italy. 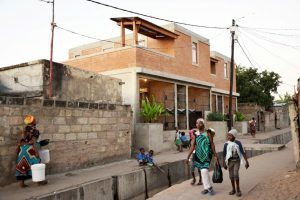 Since the project was published on Archdaily in October, it has been published on several other platforms, along with the Archdaily article in Chinese, Portuguese and Spanish.